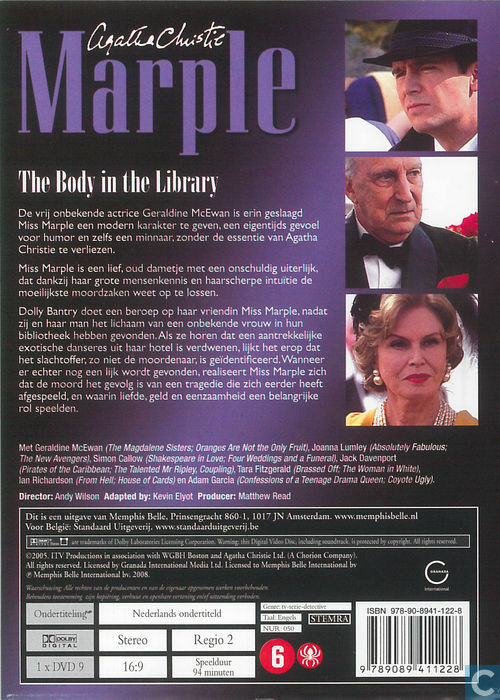 Callow, Simon: Information sur Catawiki concernant l’objet The Body in de Library, 2008. Ce texte a été automatiquement traduit du Anglais. Voulez-vous voir la traduction automatique? 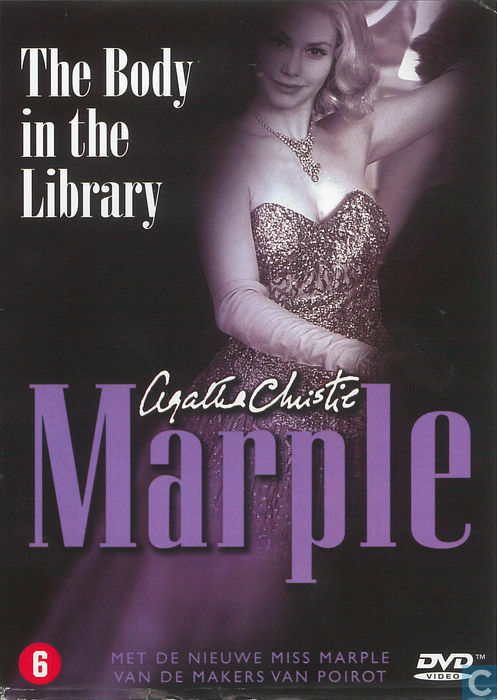 Dolly Bantry calls upon her old friend Miss Marple when the strangled corpse of an unknown blonde girl is found in the library of her home, Gossington Hall.